SharePoint development help is here. 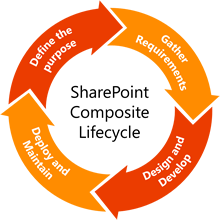 Develop SharePoint solution that will be build right to your needs while minimizing the amount of customizations to be supported later. Integrating with internal systems, or reaching the functionality not available elsewhere? 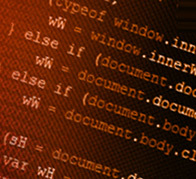 Custom-developed webpart could bring you what you’ve been looking for. And when you put them together – even the most sophisticated solutions become possible. Tuned up and polished in every aspect individually for your organization, branded or customized, organized just the way you and your employees need. Reuse the existing BPMS and customize it to fit your needs precisely. The more you put on stake when implementing sophisticated BPM or Workflow scenarios, the more functionality you might need. Feeling like out of the box mobility solutions are not getting your business right? No problem! We can help you develop your own application for Apple iOS, Google Android or Windows 8 which will be designed to run YOUR business will do it effectively, and reuse the SharePoint infrastructure and Xamarin platform. Reserve an Appointment to tell us about your business case and learn more on what kind of SharePoint development services we have to offer.